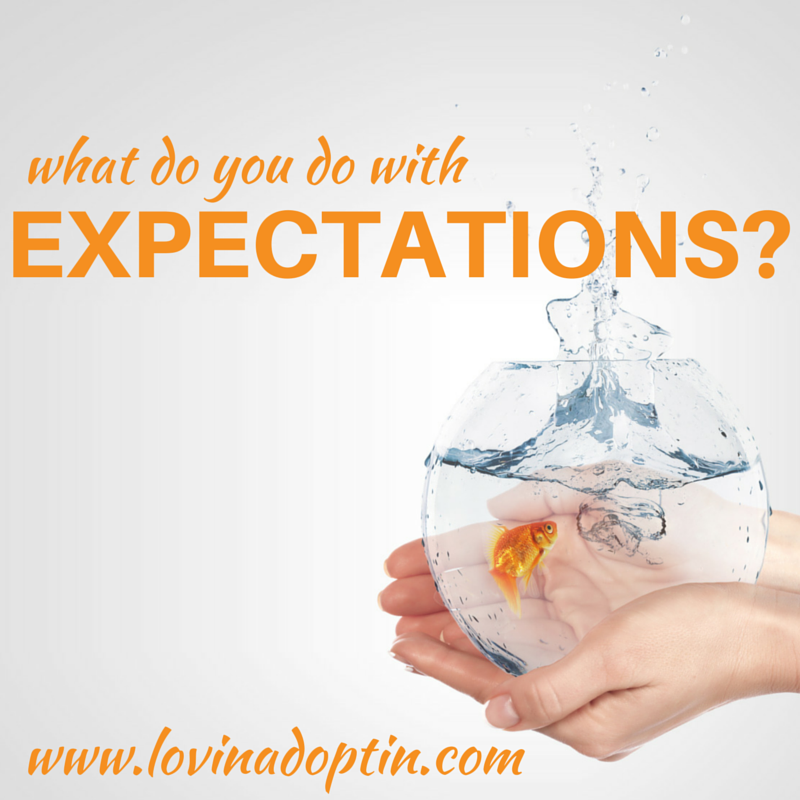 what do you do with expectations? I’m surrounded by people who think they are living their life right. Though I have to admit, I felt the same way before I entered the world of foster care, adoption, Autism, disorders, and my disease. I thought I had it together, thought I knew how to live life, thought I knew how to raise a child. I was wrong. Do you feel judged for the way you’re living your life? 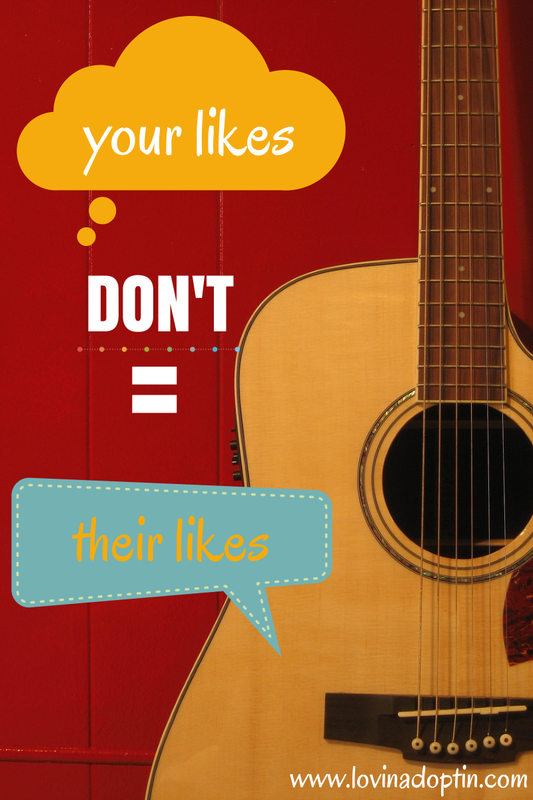 Do others make suggestions, do they offer you alternatives? 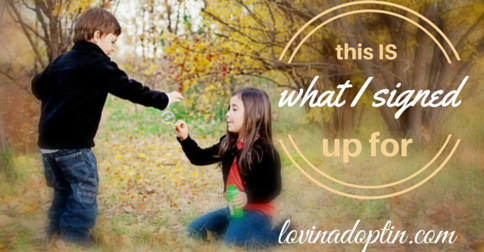 When you foster or adopt, so many of life’s regular routines and expectations get thrown out. You realize they don’t work. You live life, and for you, it might be wonderful, but that’s not how others see it. It’s like you live in a fish bowl with all you can handle and others are plunking little stones into your precious habitat, and you have to heave each one up and out over the side. Those stones (expectations) are heavy, they give you more emotional work than you can carry. It’s super easy to say, “Ignore them, it’s your life, do what you have to.” But what if it’s family? What if that family doesn’t live across the country? I have a chronic illness, a rare disease, and no matter how much it’s explained (with physical evidence even), it’s never understood. I don’t clean my house enough, my husband does much of the cooking, and in the yard, there are weeds where there isn’t grass. 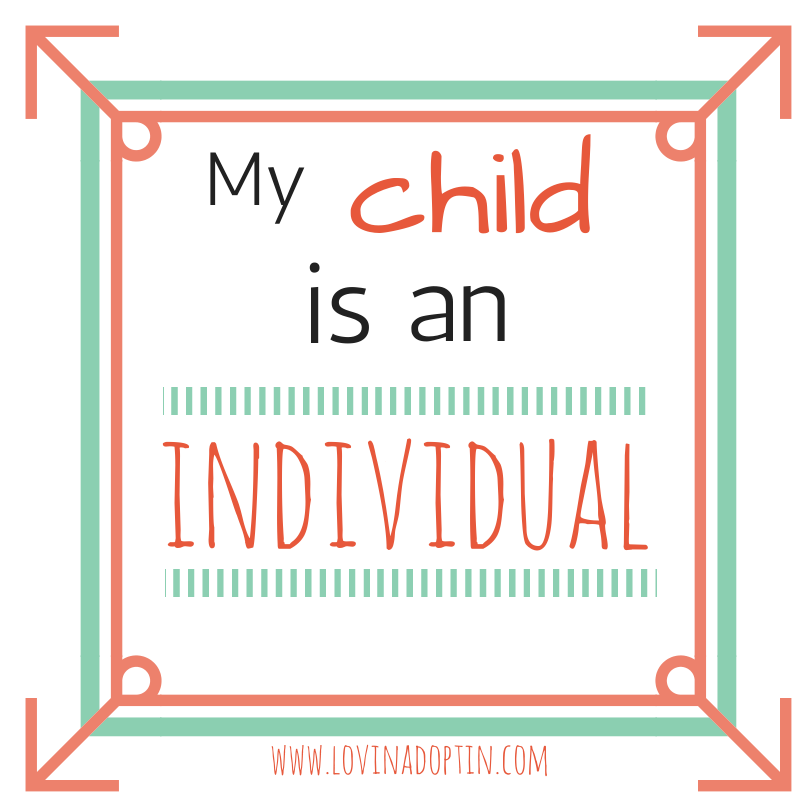 It should be enough that we adopted from foster care and have dealt with multiple disorders and diagnoses. 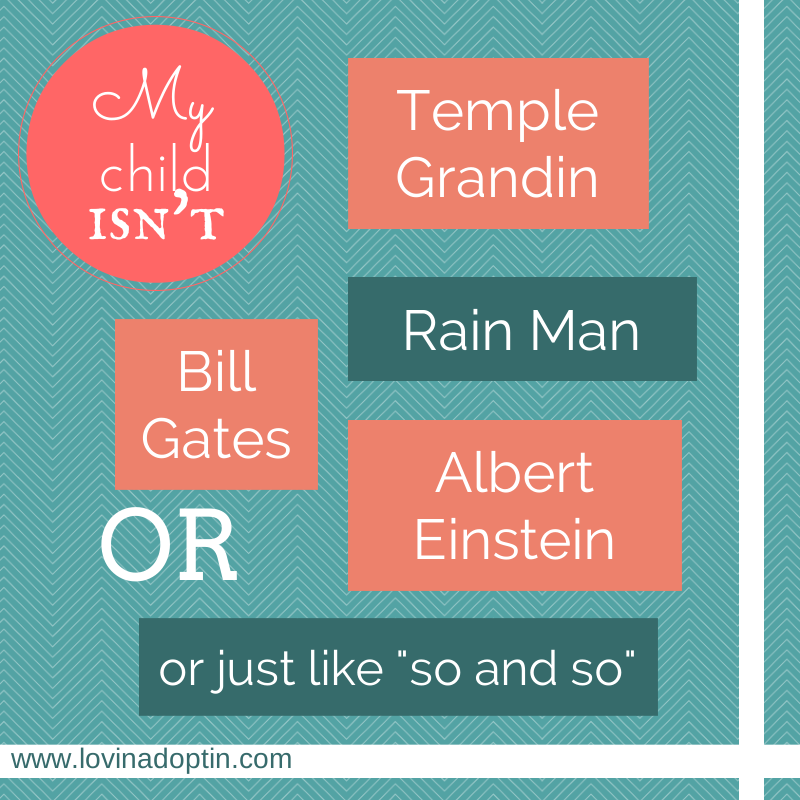 It should be enough that our son has nonverbal Autism and needs a lot of supports. People should understand that my husband is self-employed, and built his business from scratch. These aren’t enough reasons to not have the perfect life. But, the fact is, I don’t WANT what looks like a perfect life. I don’t need to live life like everyone else around me. See, I have riches they can’t even grasp. I have found this hidden treasure, called my family. They are so much more important things than being able to say I bagged twelve loads of grass, or mop my floor daily. I have to take care of myself so I can be the best mom I can be (and yes, sometimes I fail). People don’t see how great my son is doing, the progress he’s made – well they see it, but then their expectations for him and I rise. If they would take time, they would also see how much Payton has changed since we brought her into our home. Strangers can acknowledge it, but not those closest to us – or if they do, they don’t say anything. It’s so hard being judged. I would love to throw it aside and accept who I am and what I do. But, I still find myself looking for others approval, or at least their acceptance of my life. It’s something I need to work on, but I have a feeling I’m not alone. 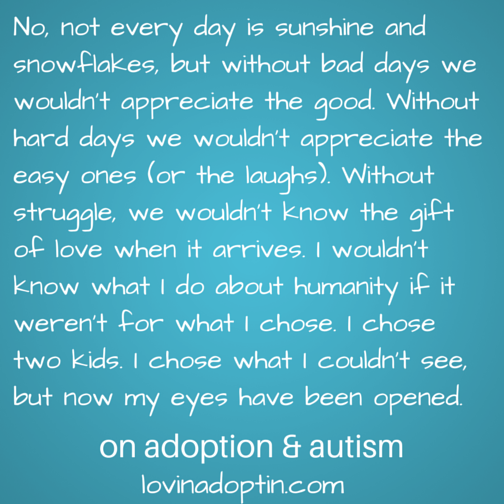 Especially when I know others are struggling with their foster or adopted children, or living with Autism. People don’t understand why you can’t join them for dinner in their home, they want you to be available, they want your children to be perfect. Expectations. 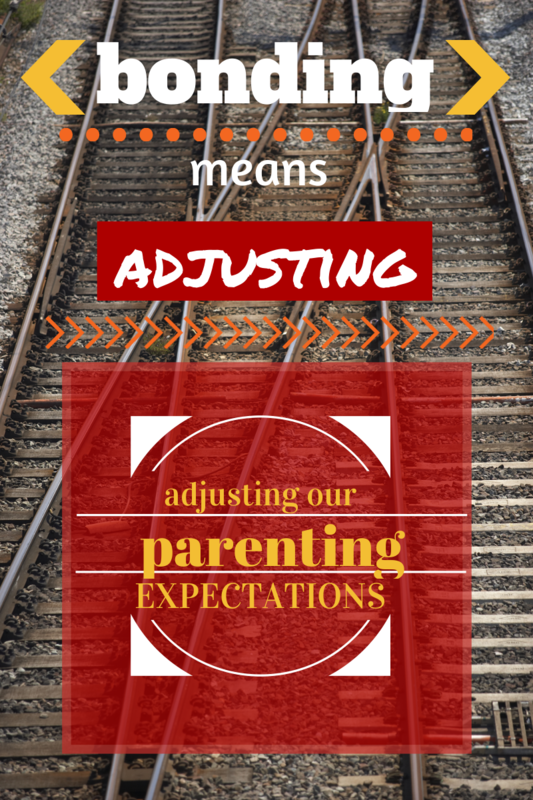 So, we set our own expectations for our family. We do what works for us. We do it that way because we know it’s what we can maintain. I sleep in because I have a disease that wears me out intensely. I don’t take the kids grocery shopping because I’m blessed with a husband who does it for me (with the kids). He gets it. We do this because it works. The world may disagree, but it’s what allows me to be me, and it’s the best outcome for our family. What about you? Do you feel judged by others? How do you deal with it?